With over 17 years experience, hundreds of happy brides, thousands of past event and portrait clients and positive reviews all over the net, Pixil Studio is the perfect choice for all your Denver photography needs. 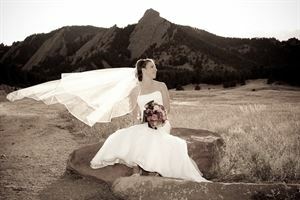 Pixil Studio is based in Denver Colorado and serves all Front Range locations including Boulder, Golden and Evergreen. We also serve most Rocky Mountain locations including: Beaver Creek, Vail, Breckenridge, Keystone, Summit County and Frisco. Typically $300 for the first 3 hours $75 per hour after.